There is a new Youth Protection Training (YPT) that all participating adults are required to take before October 1. See the email from Mr. Hamlin for details. Weekend of April 27th is Northern Star Camp-O-Ree at Camp Karankawa. See Mr. Stewart for more information. Also weekend of April 27th is Philmont shakedown camp at Lake Livingston. Everyone is welcome to backpack or base camp. See Mr. Hamlin for more information. The final payments for Camp Daniel Boone high-adventure and base camp are due by May 8. This is when troop registration will close as all payments and troop roster have to be submitted to the camp. Please see Mr. Zamora to check on your camp balance and see if you qualified for the camp subsidy from the pancake supper auction items. Camp Daniel Boone base camp sign-ups are still open. $250 secures your spot for summer camp, $50 of which must be a personal check/cash. See Mr. Zamora or Mr. Ellerbrock to sign up. 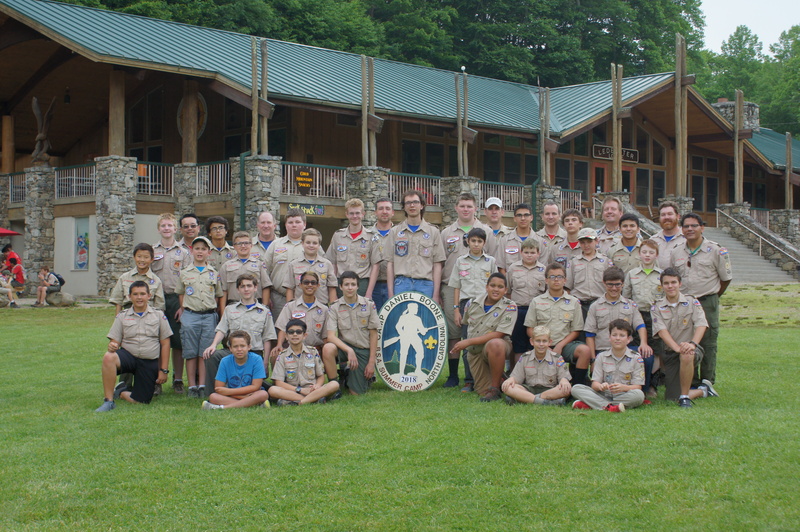 Check the troop calendar on the troop website for the complete list of upcoming dates. Check out our Troop 464 Facebook Page! This meeting is open to all registered members and parents. Agenda will include Eagle Scout Project Reviews and Reports from Troop Program Areas. Tag us @ #Troop464Pearland #troop464 #bsatroop464 #464rocks #464rocks!